A mini chat server/client running in a DOS/shell using Python and multiprocessing. 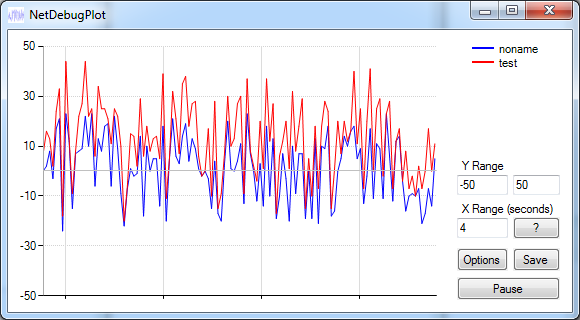 This was mostly to play with the multiprocessing module (Listener/Client). Removes unused includes in C++ code. Wiretap is a unique real-time portable C++ profiler. It is made of two parts: Wiretap Profiler and Wiretap Viewer. 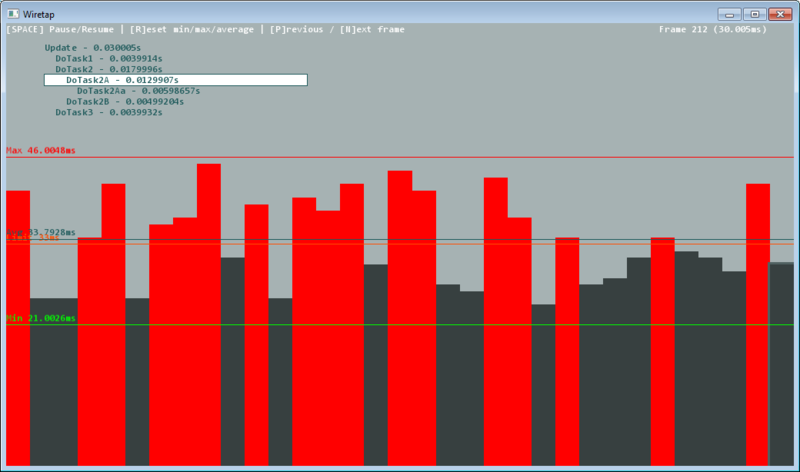 The Wiretap Profiler is an API used to capture profile timings in a program and stream that data to Wiretap Viewer. It is extremely simple to integrate. The Wiretap Viewer is a graphical application that displays in real-time profile timings and information streamed from Wiretap Profiler and can also pause, rewind and step captures. Simple python module that exposes a single function to execute web requests in parallel. 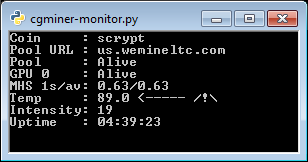 Simple monitor script for cgminer in python. 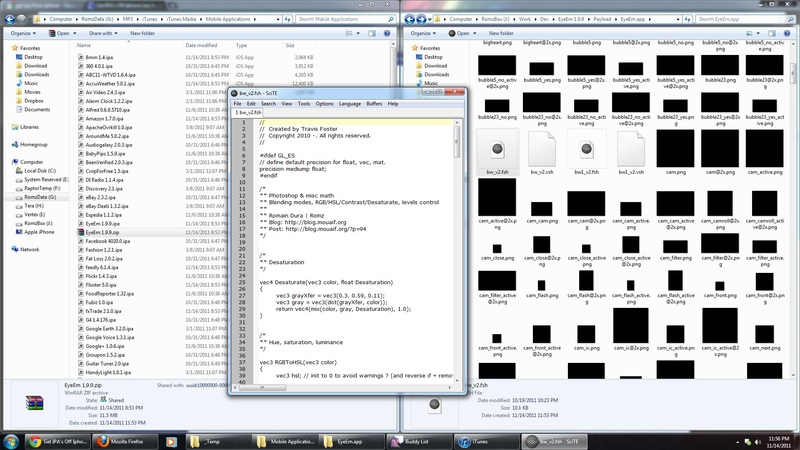 Console display, http server, email alerts. No additional modules required. An alternate DOS / Windows console with customizable output colors. 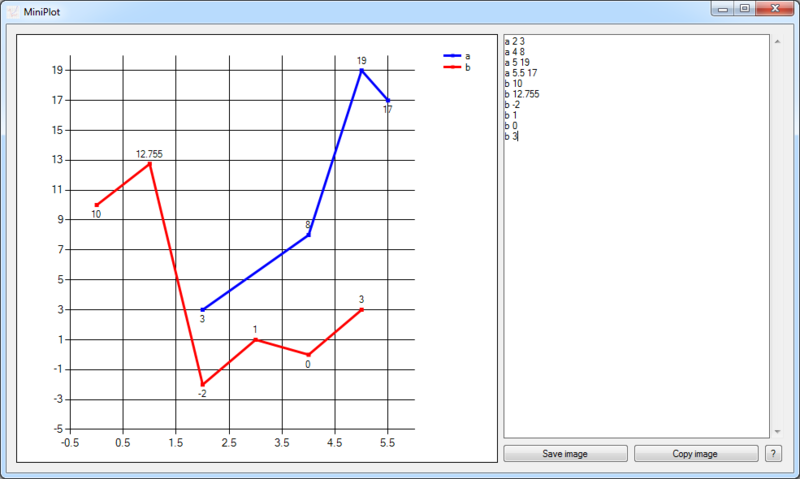 Debug and visualize program internals with NetDebugPlot. Connect any local or remote program by plugging the ultra simple NetDebugLog C++ files into your source code. 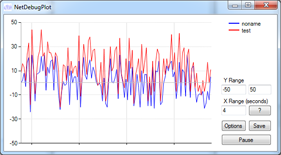 Instantly plot data with MiniPlot. 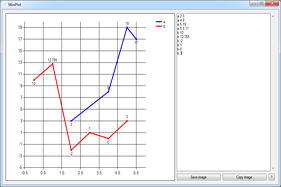 This software lets you type in or paste any number of data series and generate corresponding line charts on the fly. A procedural cameraman in Unreal Script / UDK. Multiplayer racing game made with Ogre3D, TrueAxis, fmod. Student project made with 5 other members. Multiplayer racing game featuring MicroMachines-like cars, made with Renderware Graphics. Student project made with 5 other members.